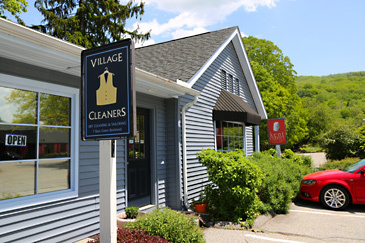 Village Cleaners offers comprehensive cleaning and tailoring. We pride ourselves with great customer service through understanding the needs of our customers and providing specialized services. High quality dry cleaning including wedding dresses, fur coats, leather and suede. 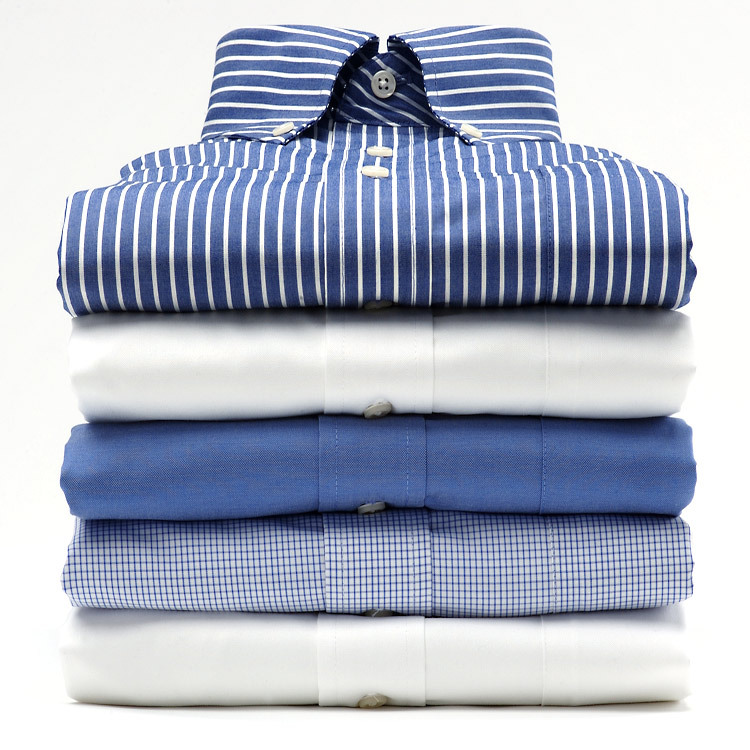 We also provide services for laundry shirts, pants, and provide alterations for all those items that need adjustments.